I'm dealing with a 1956 Packard. I left the key on overnight and the next day it wouldn't start, and only made a click noise. I charged the battery and tried to start but just heard the click. The sound seems to be coming from the starter. I tried to jump start it but only heard that click noise again. I tried a different battery, and the same thing happened. Could I have caused damage by leaving the key on overnight? If the battery is good, check the starter solenoid using a voltmeter. You may have a remote type. Make sure there’s voltage on both sides when turning the key to start the engine. It this checks good, have the starter motor tested. Bad Starter Symptoms: Why Won't My Car Start? I replaced my old starter (single solid click sound) with a new one. After using it for a while it has the same issue with a single solid click of my new starter. What is going on with my car? Thanks. Every morning my car won't start. Is the battery depleted or wires shorted? 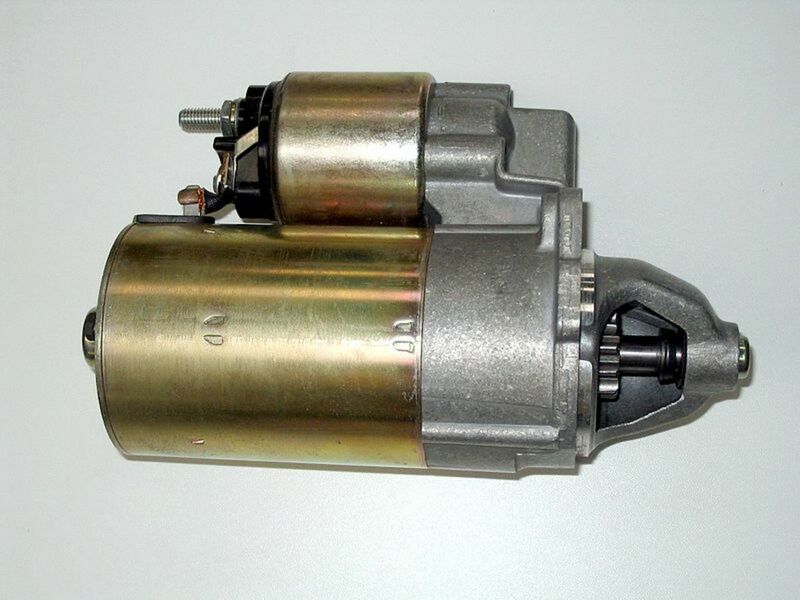 I have a brand new starter motor. After using it for some time, it worked well. But then again, before replacing the old starter with a new one, while turning the ignition switch key, it had a whirring/grinding sound with a loud hard click. What should I do? Can a car starter work one minute and then not work and then work again a day later? I had it tested and it came back good but now my car won't start. It won't even try. 2007 Civic Auto. When the ignition switch is in the start position, I hear one click, then all power is killed. I release the key and power comes back as if nothing happened. I checked the fuse, fuel pump prime, larger battery, and the same thing happens. Jumping it doesn't work. I have my metal wand at the ready. Any suggestions? When doing a battery test on my BMW 323i, the battery number on the left goes up above 14, then down below 11, and the battery light comes on. What could be the problem?